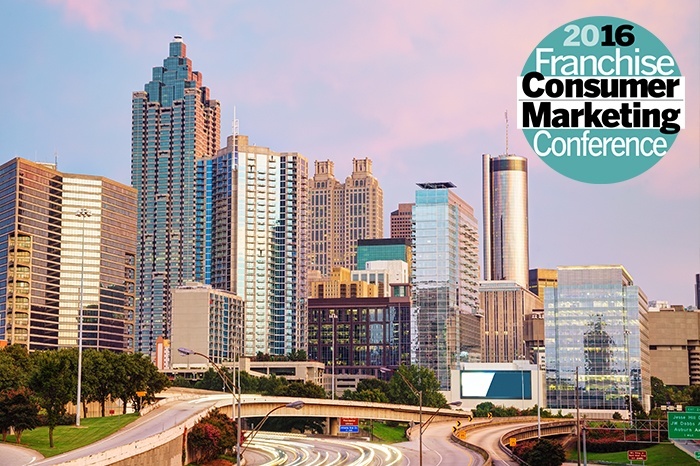 Suttle-Straus is excited to be attending the Franchise Consumer Marketing Conference in Atlanta, GA June 21-22 and will be showcasing their S4 Marketing Resource Center. 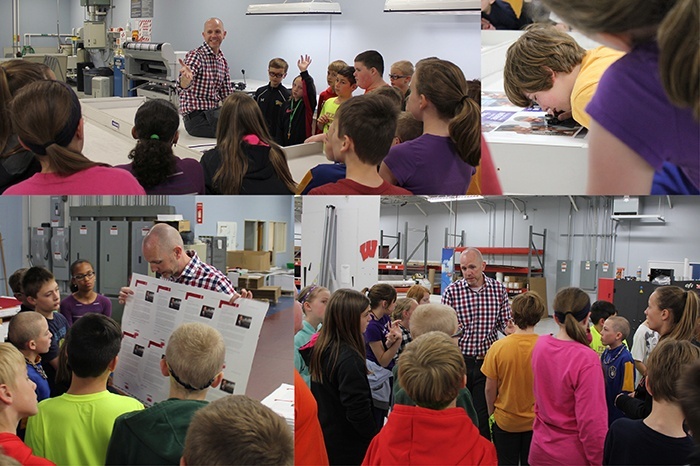 Learn how Suttle-Straus helps area 5th graders produce a local magazine, featuring Waunakee community members. 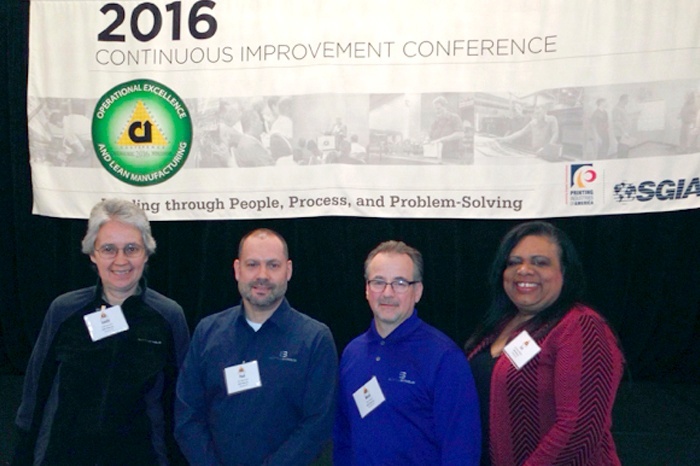 Learn about the recently attended Continuous Improvement Conference and what it means to Suttle-Straus.